Our happy new prices prozac online, year starts with some wonderful workshops. 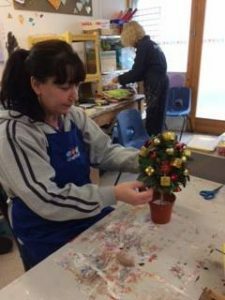 Join a small group and get creative at one of our workshops in Hastings or Bexhill. These courses run for 4-6 weeks and are open to anyone. Free if your household receive a means-tested benefit or working tax credits. Read more about the courses and how to book.